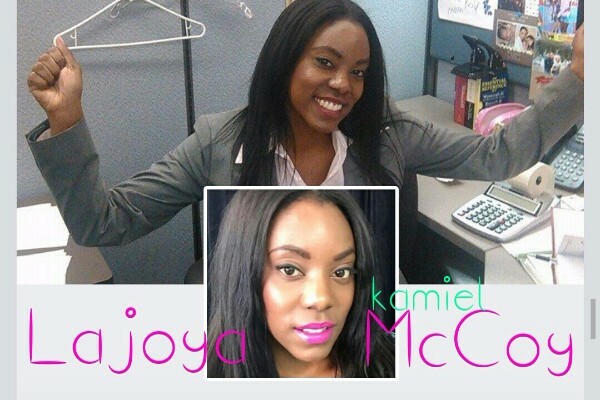 Lajoya K McCoy, 31, was a beautiful woman who was full of life. Growing up from poverty, she managed to beat the odds and become a successful business woman. She gained her Master's Degree at Cal State LA with honors, at age 27, all while having two small children. She let nothing stop her from receiving an education, because she understood the value of it, and often expressed the importance of it to others. Lajoya was an Auditor for La county, also had her own clothing store 'Joya Boutique'. She was such a positive force in so many people's lives. She often posted positive quotes and words, on her Facebook page, and preached positivity and love to everyone she met. She spoke against grudges and hate, and promoted taking time to smell the roses. Lajoya left behind two young children, Savanna (5) and James (9). They were her world, and she worked hard for their future. She enrolled them in dance and piano lessons, sports. She invested so much time and love into making sure they had the best upbringing, despite being a single mother. Lajoya was the type of person to take the shoes off her feet, and give it to someone in need. Her selflessness was delightful, and her adventurous spirit was admirable. 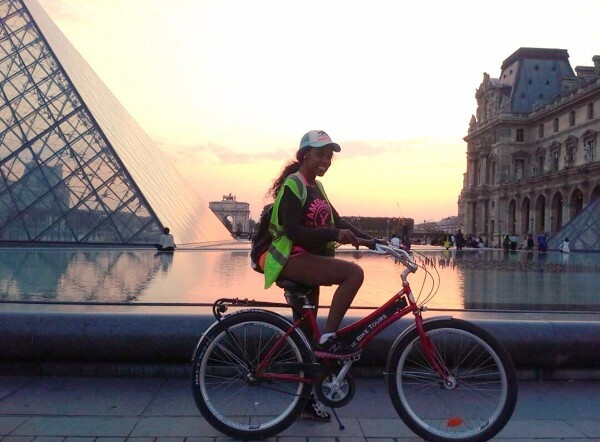 Earlier this year, she ventured off to Paris, by herself. She had no one to join her, but that didn't stop her from doing what she wanted to do. Once she had her mind set on something, she did everything in her will to obtain it. Her spirit will be missed dearly, by the so many lives she touched. 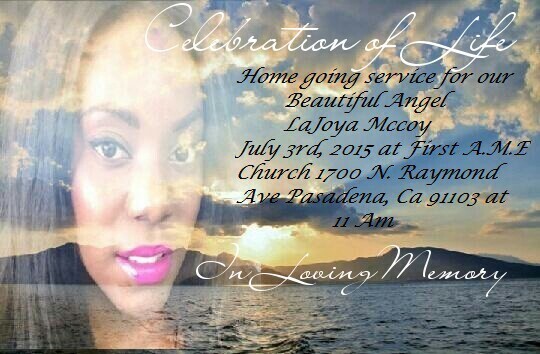 The family would like to raise money to help with funeral expenses, as well as money for her two young children. Your support, whether it be financial, prayers, positive thoughts; would be GREATLY appreciated during this difficult time, as we prepare to celebrate her beautiful life. The family thanks each and every one of you. Your prayers, kind words and donations are much appreciated. Monrovians are trying to make contact to do something special for these kids. I need someone to contact me asap. You can thank my boy Cali Blue for this. Lajoya was a truly cherished friend. My thoughts are with her family.